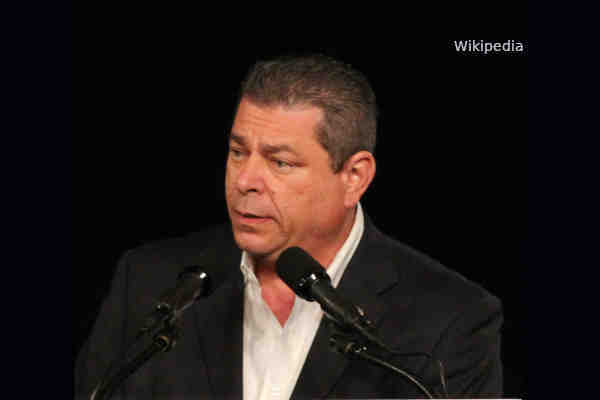 California Democratic Party Chairman Eric Bauman on Thursday announced his resignation following allegations of sexual misconduct and inappropriate behavior toward staff members. The 59-year-old Bauman is married to Michael Andraychak, whom he met in 1983. “I have made the realization that in order for those to whom I may have caused pain and who need to heal, for my own health, and in the best interest of the party that I love and to which I have dedicated myself for more than 25 years, it is in everyone's best interest for me to resign my position as chair of the California Democratic Party,” Bauman said in a statement. Governor-elect Gavin Newsom, a vocal supporter of LGBT rights, was among the top Democratic leaders who had earlier called on Bauman to step down. Bauman led the Los Angeles County Democratic Party for 17 years. Party delegates elected him chairman of the California Democratic Party last year. Bauman blamed alcohol for his behavior and said he would seek treatment.